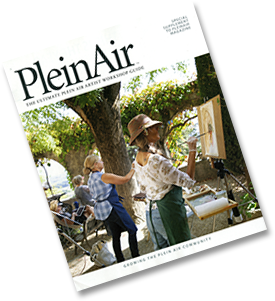 You can read all about my 2018 trip to Monhegan Island in this month's issue of PleinAir Magazine. 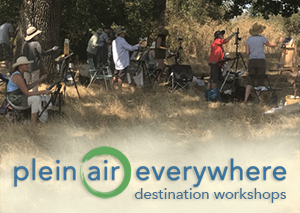 (PAM's 2019 workshop guide shown left). 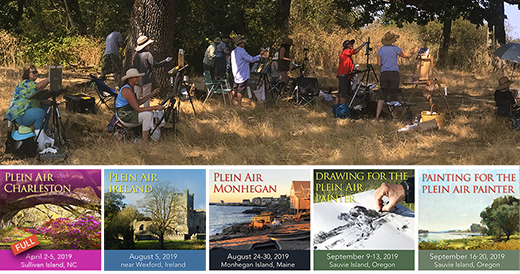 My time on the island was a restorative week of quiet introspection, drawing, and painting for fun – oh and yes – scouting for my new Monhegan workshop listed above. 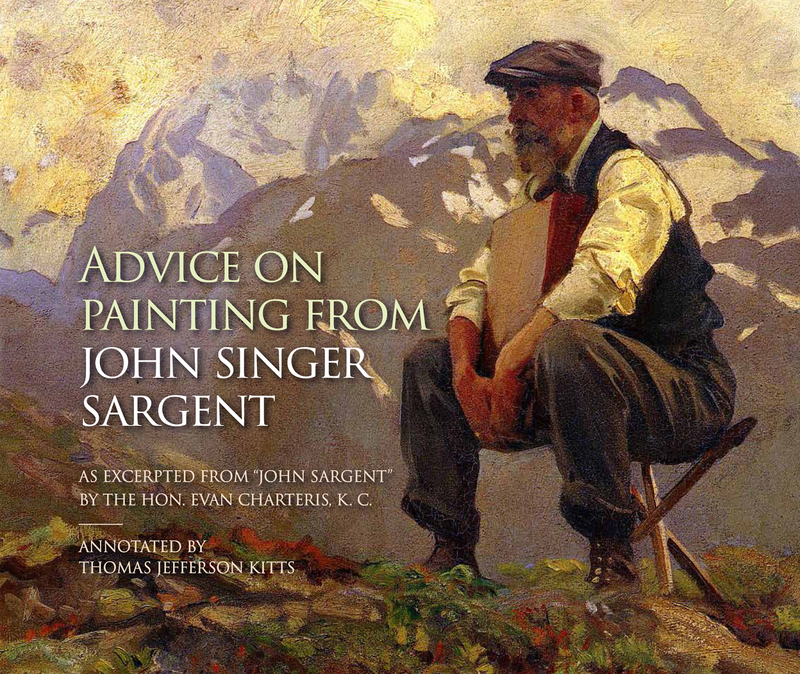 If you don't already know, Monhegan is a famously beautiful place to paint, with a rich history of American artists working and living there. I've ALREADY got fantastic lodgings reserved for you so you won't have to find them yourself. (It's a small island, wait too long and they can be hard to get.) I expect Plein Air Monhegan to fill fast, starting this week, so don't delay if you want to join us.